Manchester United were below par when visiting Wolves in the FA Cup recently, but are fancied to gain revenge on their Premier League form. The Red Devils are pushing for a top-four place after beating Watford over the weekend, whereas Wanderers were disappointing in defeat at Burnley. With the hosts possibly distracted by this Sunday’s FA Cup semi-final, we’re going with 19/20 for an away win as our opening Wolves vs Man Utd prediction. 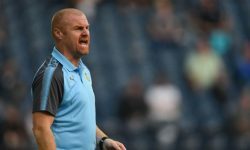 Wolves certainly played like a team with Wembley on their minds when going down 2-0 at Turf Moor, where an early Conor Coady own goal and Dwight McNeil’s 77th-minute strike did the damage. Wanderers had 63 per cent of the possession but could only manage one shot on target in a subdued performance. Nuno Espirito Santo said: “I think we produced, we created some good movements, good football, managed possession well and had clear chances. 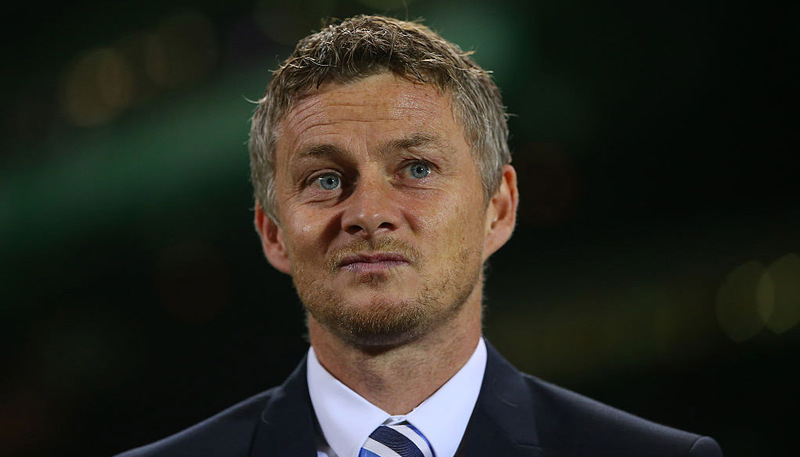 Looking at the Wolves vs Man Utd odds, Wanderers will hope to show more sparkle up front here, but we still favour the Red Devils to prevail 2-1 at 8/1. Last Wolves line-up: Rui Patricio, Boly, Coady, Jonny, Neves, Jota, Saiss, Moutinho, Dendoncker, Cavaleiro, Traore. United were far from convincing when edging out Watford 2-1 at Old Trafford, but that still made it 11 wins in 14 Premier League matches under Ole Gunnar Solskjaer. Marcus Rashford opened the scoring with a superb counter-attack strike and Anthony Martial poked in a second, before Abdoulaye Doucoure grabbed a late consolation. 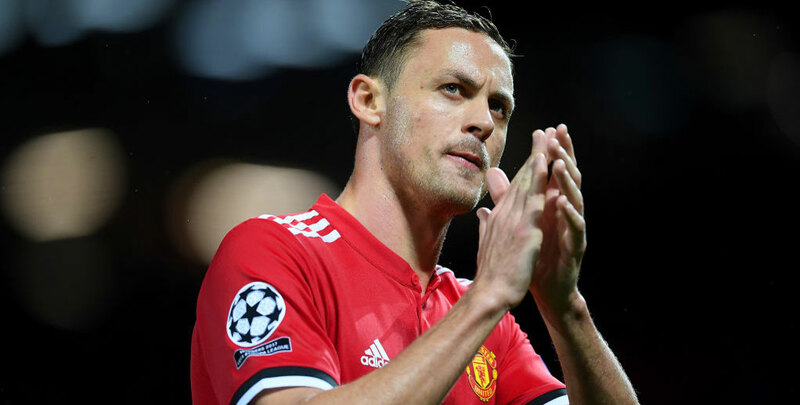 Solskjaer described it as a “sloppy” display but defender Phil Jones heralded the feelgood factor created by the Norwegian earning a long-term contract. “The lads are buzzing,” the England international said. “He’s come in, he’s been a breath of fresh air for us. “He’s put arms around the shoulders of people who needed it. His man-management skills are terrific and he’s definitely what we need going forward. “The fans, the media, everyone can see what he’s done and how he wants to play since he has come – and we’ve shown that in quite a few games. This will be a tough test, but that top-four target should inspire United to dig deep and go for victory. Rashford also netted at Molineux in the FA Cup clash and 9/2 he breaks the deadlock here completes our Wolves vs Man Utd betting tips. Last Man Utd line-up: De Gea, Jones, Smalling, Young, Shaw, Pogba, Mata, Herrera, Matic, Rashford, Martial.